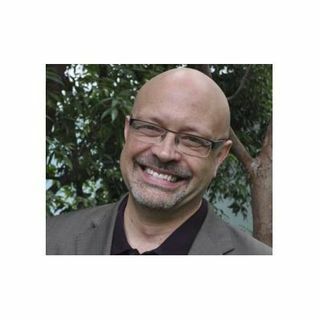 Tim Freke is a pioneering philosopher and respected authority on ancient and contemporary spirituality, whose work has touched the lives of hundreds of thousands of people worldwide. He is the author of more than 30 books, which have been translated into 15 languages, ... Más informaciones including an international bestseller and Daily Telegraph ‘Book of the Year.’ Tim’s newest book is entitled, Deep Awake - Wake Up To Oneness and Celebrate Your Individuality. Tim presents life-changing events internationally and online. He has often been featured in the global media, including the BBC and the History Channel. Visit http://timfreke.com Watch Tim on YouTube as he discusses the Deep Awake.